Will you be our date to Homecoming? The founding Single Carrot Theatre ensemble is reuniting next weekend, and you're invited to this wild party! 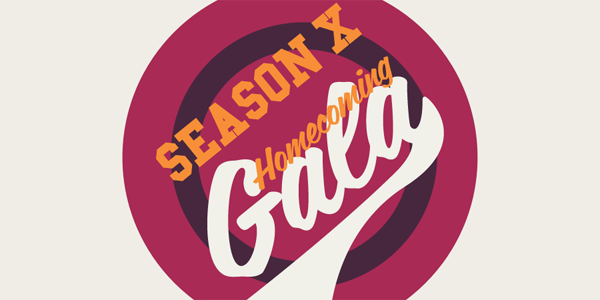 We hope that you will join us for the Season X Homecoming Gala, which includes a special performance of A Short Reunion! After the show, you'll return to our 26th Street home for an evening of dancing, food, and drinks with the founding and current members of the Single Carrot ensemble. 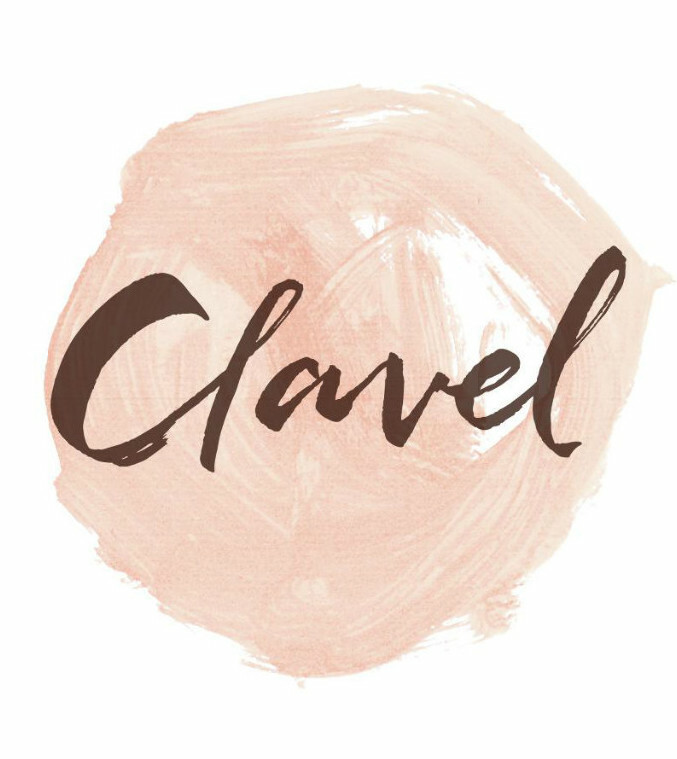 Enjoy delicious hors d'oeuvres from Clavel and Blacksauce! Grab a specialty cocktail from the Baltimore Whiskey Company! Dance the night away with DJ Rob Macy of Save Your Soul! Hang out with your favorite Carrots—past and present—and have a ball! 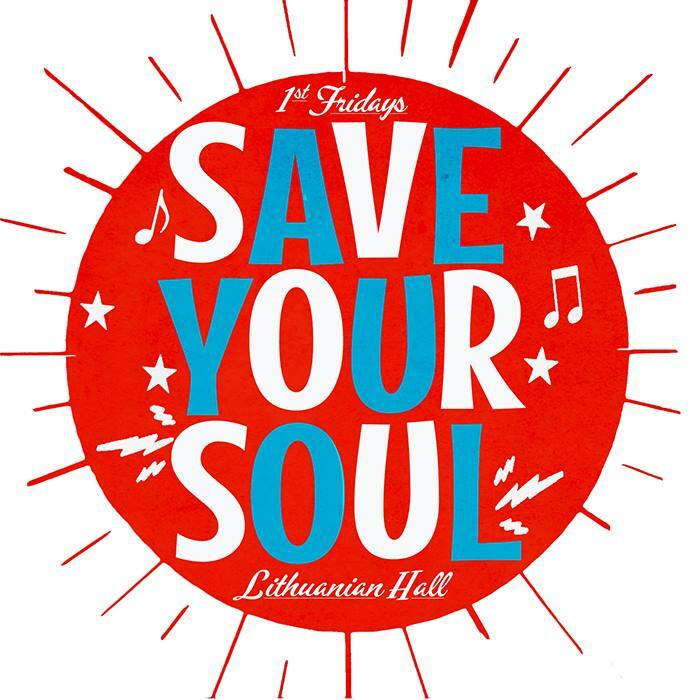 Lithuanian Hall, is bringing his turntables to SCT! Sip on specialty cocktails made with Baltimore Whiskey Company's Shot Tower Gin! 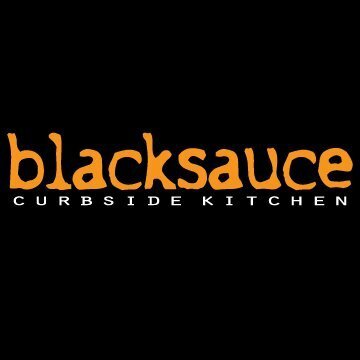 Enjoy tasty hors d'oeuvres from Blacksauce Kitchen and Clavel!